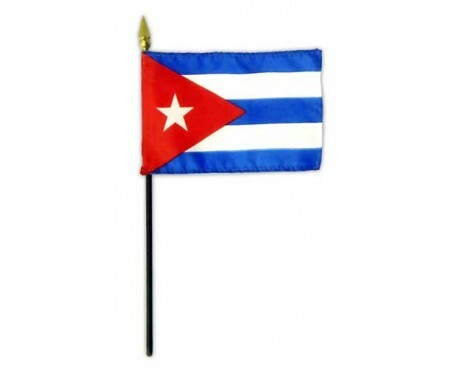 The Cuban flag has roots originating in several countries. The tale of its design is a mythic one, as is the case with the origin stories of many national flags. It seems that the love of country inspires flag creators to create a symbol with deep meaning for themselves and their compatriots. In 1849 Venezuelan freedom-fighter Narciso López was living in New York City in when he was struck with the inspiration for a flag design that would embody a free Cuba. He was suddenly awakened in the middle of the night and peered out his bedroom window. Through the dawn he saw a triangle of red clouds. López could see the star Venus parting the clouds in the middle of the triangle. The clouds spread across the sky forming two white bands against the blue morning. He was excited and moved by the sight. The alternative origin for the flag is that it was inspired by the American flag. The colors on the flag also have a back story steeped in meaning. 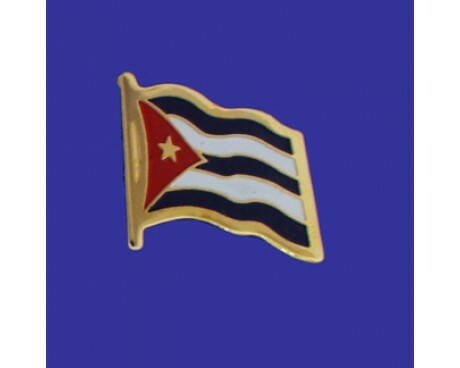 Cuba was internally divided at the time of the flag's creation, which is reflected by the three blue stripes. The white stripes are said to represent the purity of a free Cuba. The star was placed in the center to represent the new state that was intended to become part of the United States of America. The red triangle represents revolution as inspired by the French Revolution and that country's flag. López's enlisted his friend's wife to sow the first version of the flag. Once complete, López swore to fight for Cuba's freedom. Although his initial coup failed in 1850, rebels saw the flag and were taken aback by its splendor. 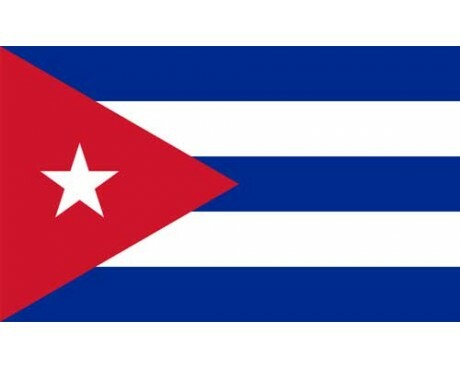 The Constituent Assembly of the Republic of Cuba initially discussed whether López's flag or another flag based on the Chilean flag should be chosen to represent Cuba. Ultimately, they settled on the design you see today. Finally, the Cuban War came to an end in 1902. Though López did not live to witness the Cuban flag fly over Havana, it represented the struggle's end and the beginning of a new, free Cuba. The flag's official design was finalized in 1906 and has remained unchanged ever since. 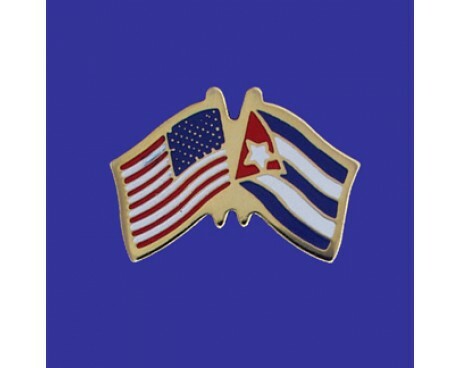 Cuban flags are a beautiful and simple way to show your patriotism or simply show that you're a geography buff. The flag even inspired the creation of the Puerto Rican flag in 1892. Cuban Motto: "¡Patria o Muerte, Venceremos!" (Spanish) "Homeland or Death, we will overcome!"